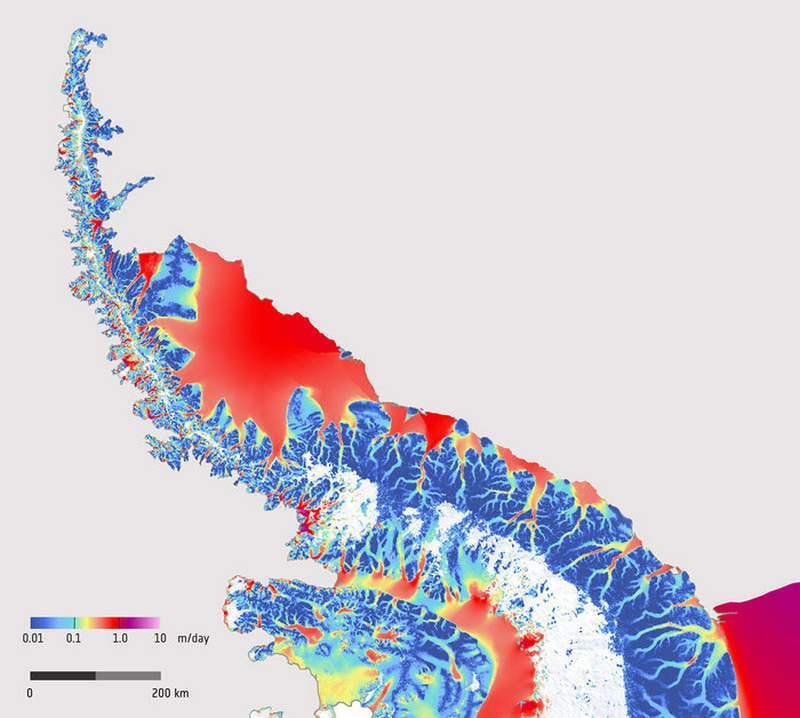 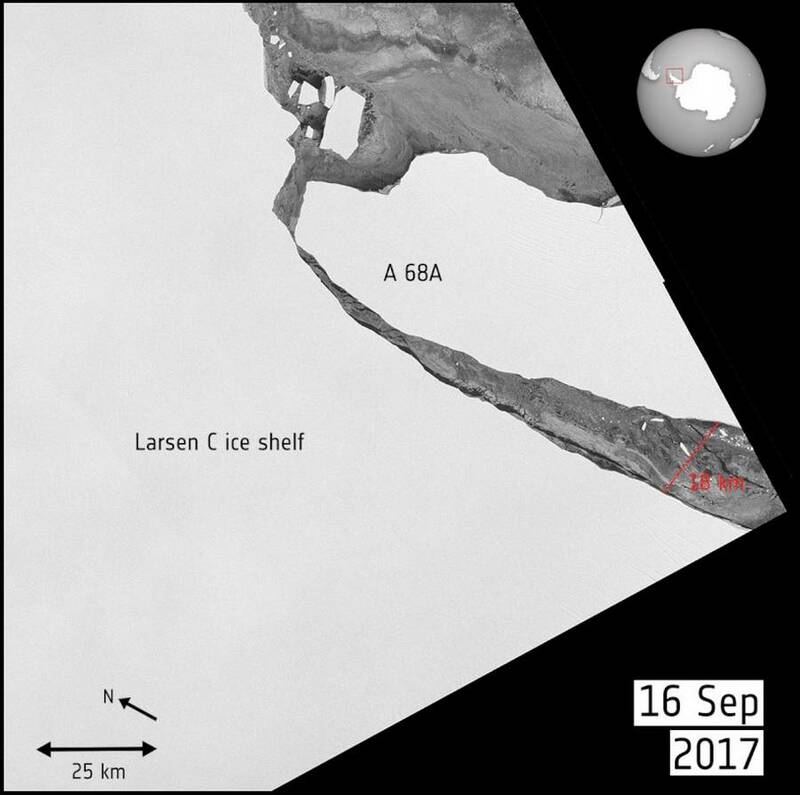 The Larsen Ice Shelf is situated along the northeastern coast of the Antarctic Peninsula, one of the fastest-warming places on the planet. 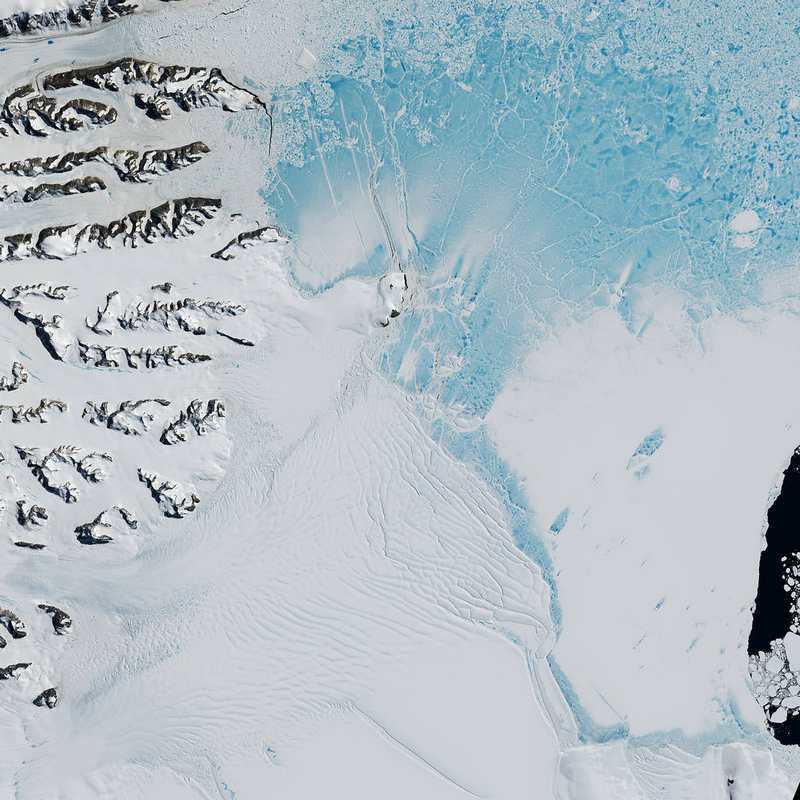 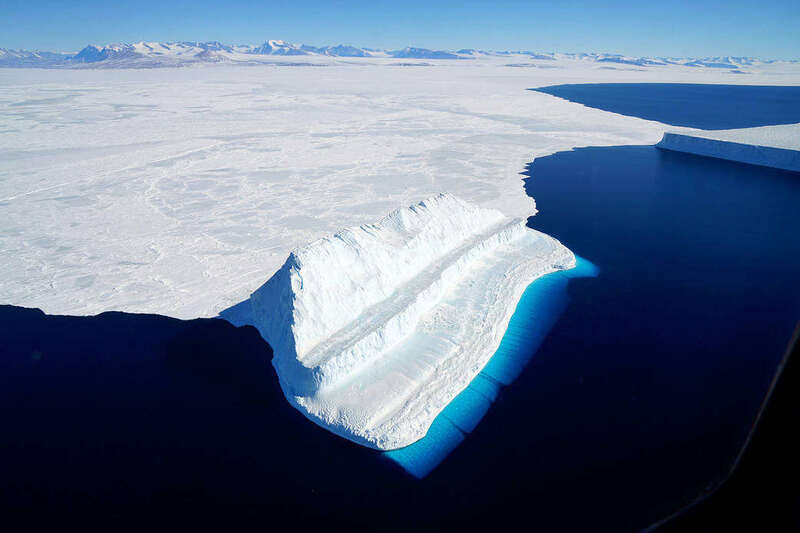 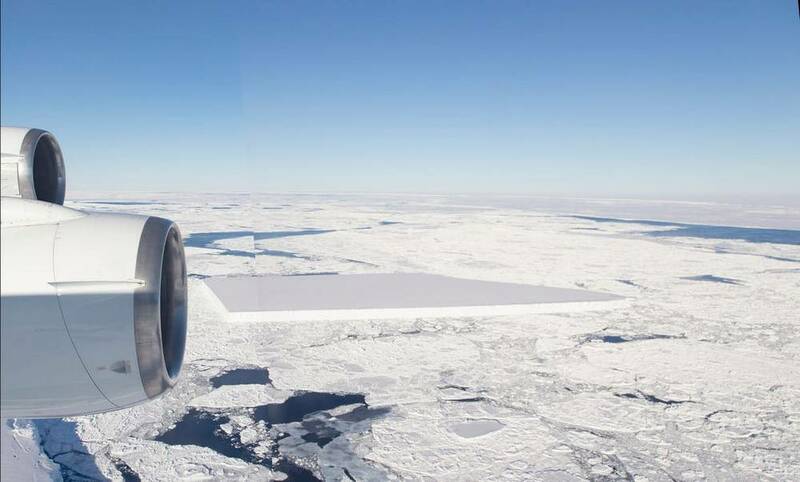 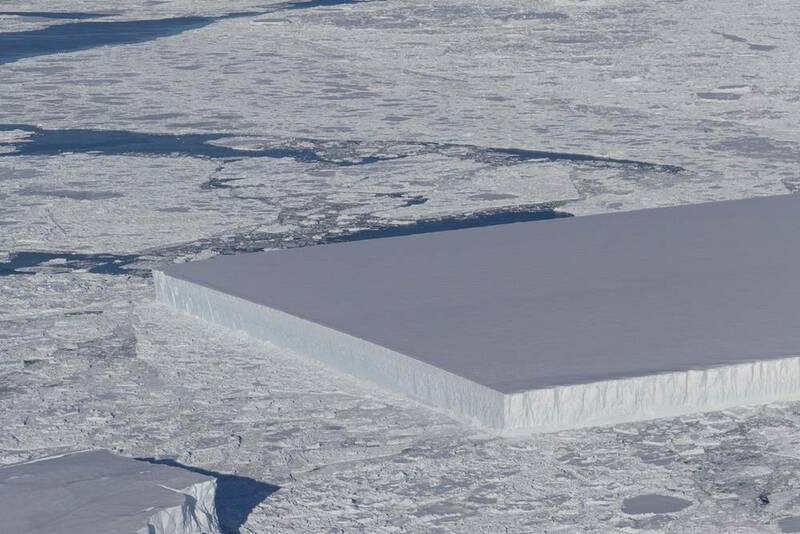 One of the largest icebergs ever recorded takes another step towards calving, in Antarctica. 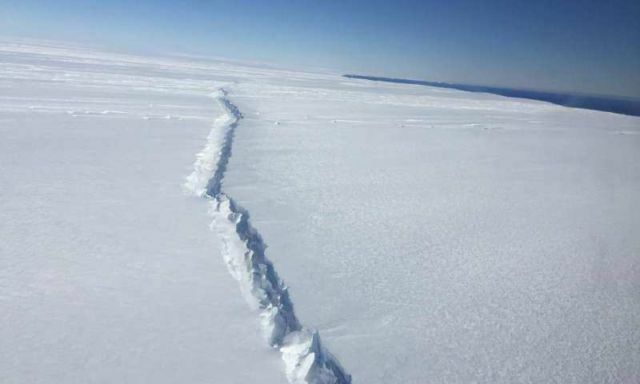 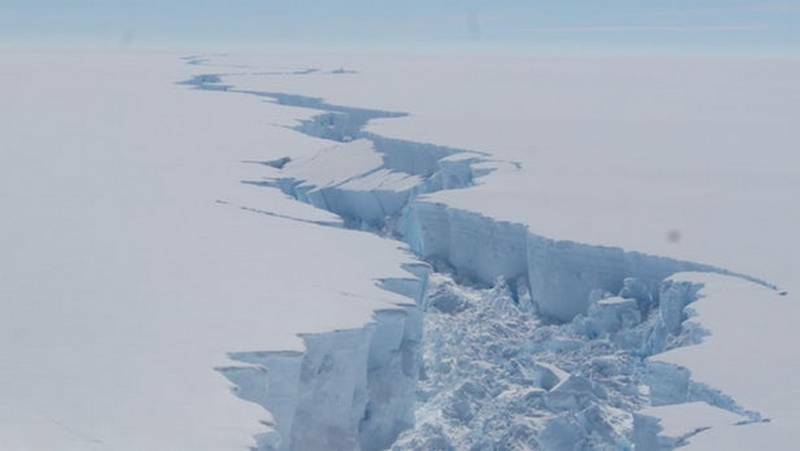 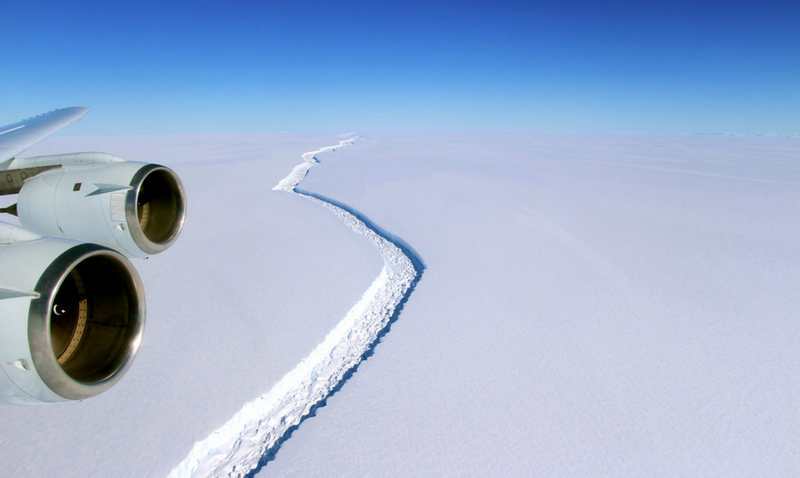 This past December, the crack grew substantially on the giant rift in Antarctica’s Larsen C Ice shelf.